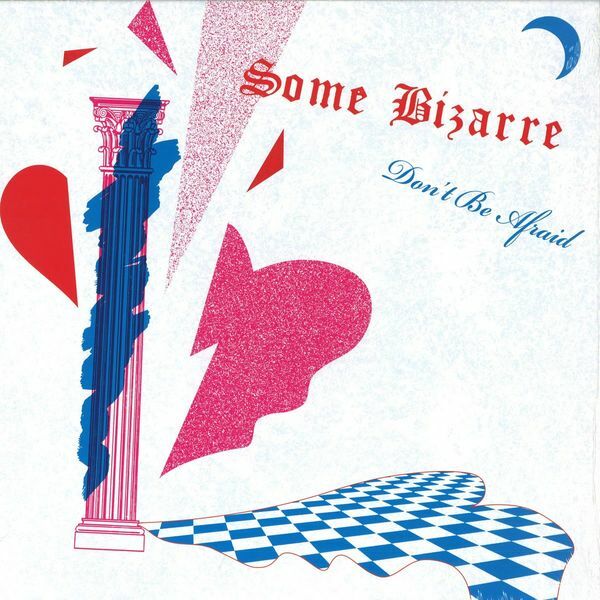 Some Bizarre was a trio formed in Bergamo, Italy in 1983 featuring Marino Scarabelli (music, producer), Tiberio “Tyber” Scarfone (arrangement, producer) and Stefano Brignoli (lyrics, vocals). "Tiberio was a DJ at a local discotheque where he met his bandmate Marino. Initially, they wanted to use the name Funny Marvin ”but decided on Some Bizarre. After recruiting and collaborating Stefano for vocals, who is credited on the record with the initials S.B., they were convinced of his talents. 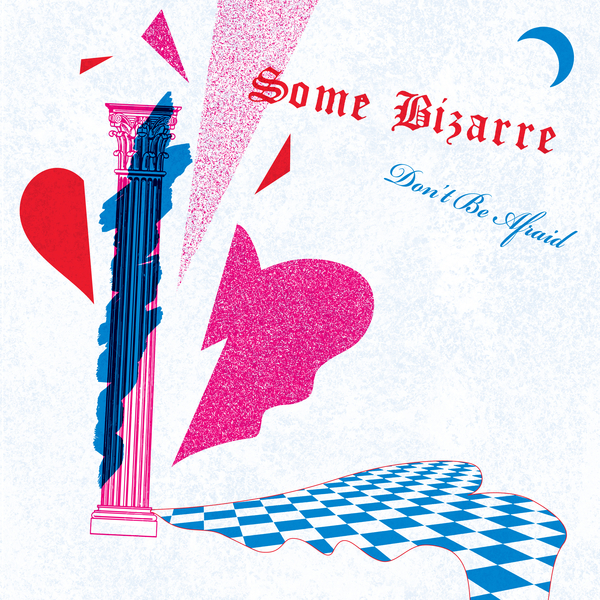 “Don’t Be Afraid” was their first composition, recorded in Milan in 1983 and released on the famed italo record label Il Discotto the same year. The song was composed by Marino as lyrics were written by Stefano sitting on the sofa in the studio. The band created their signature sound using a Mini Moog, Prophet 5, Korg Synthesizer and Linn Drum. Stefano sings about a romantic night dancing with a lover where they forget about reality and are on an adventurous dream. The lyrical melody was based on Bach's most famous organ piece, Toccata and Fugue in D minor. Backup vocalist Enrica Danesi adds a powerful call-and-response in the chorus heightening the dramatic feel to the song. The B-side features an exact instrumental version of the original. Both songs have been remastered for vinyl by George Horn at Fantasy Studios in Berkeley. 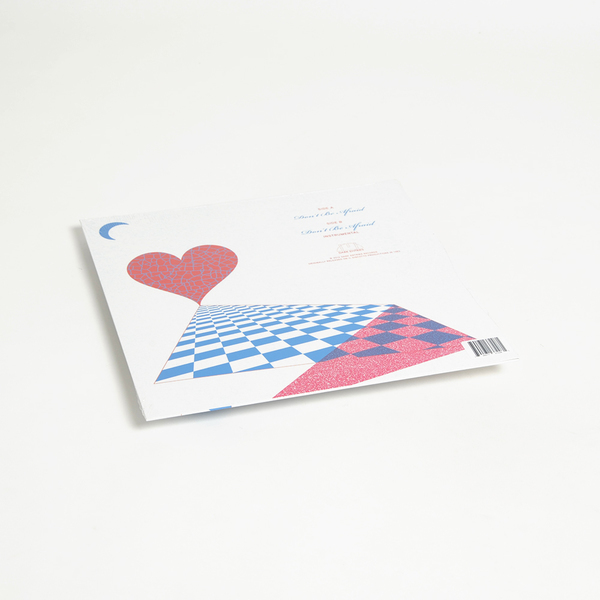 The vinyl comes housed in a newly designed jacket by Eloise Leigh inspired by the song’s themes of liquid love, heartbreak and moonlight against a Rococo column." 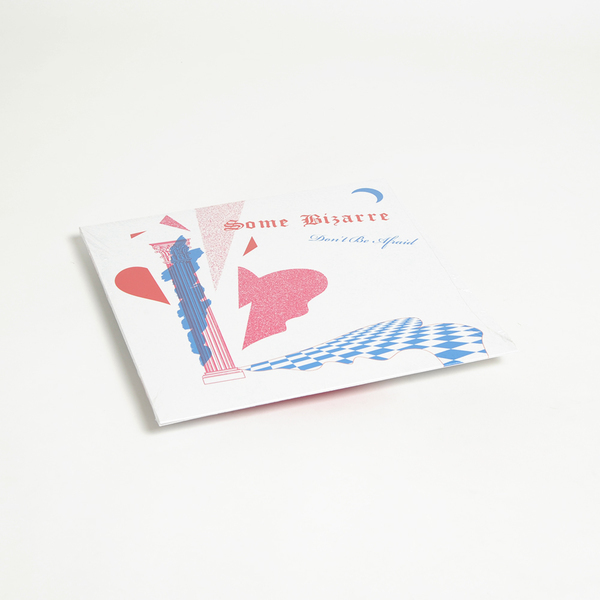 Each copy includes a double-side postcard insert with lyrics and notes set against a disco parquet floor.